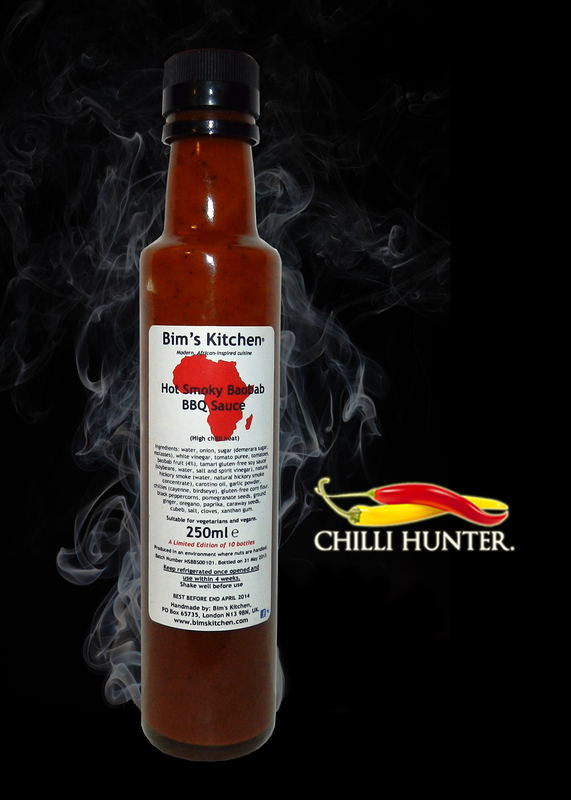 Think of a BBQ sauce and your probably imagining something very sweet and sticky, Bim does things a little different. The fantastic taste of this sauce is completely unique, with Bim’s products you can always expect a few things in the ingredients list you’ve never heard of, let alone tasted. Cubeb or Tamari anyone? It has a mild smoky, savory flavor with a wonderful nuttiness that I wouldn’t expect to work so well in a BBQ sauce. The texture reminds me of a thin smooth peanut butter. Baobab is an African superfruit, 3 times the vitamin C of an orange, twice the calcium of spinach and packed with anti oxidants.